Make sure the cached value of the 'name' attribute agrees with the current attribute value. Remove dependency GameObject/Archetype -> FaceObjectProviders. Change type parameter types; removes some type casts. Do not drop negative values for fields 'swap_time', 'reset_timeout', 'difficulty', 'darkness', 'enter_x, or 'enter_y' when writing map files. Fix "face" attribute handling in game objects and archetypes. Remove most accesses to singleton FaceObjectProvidersInstance.faceObjectProviders. Properly save non-standard attributes into map files. Do not drop customized faces when saving map files. 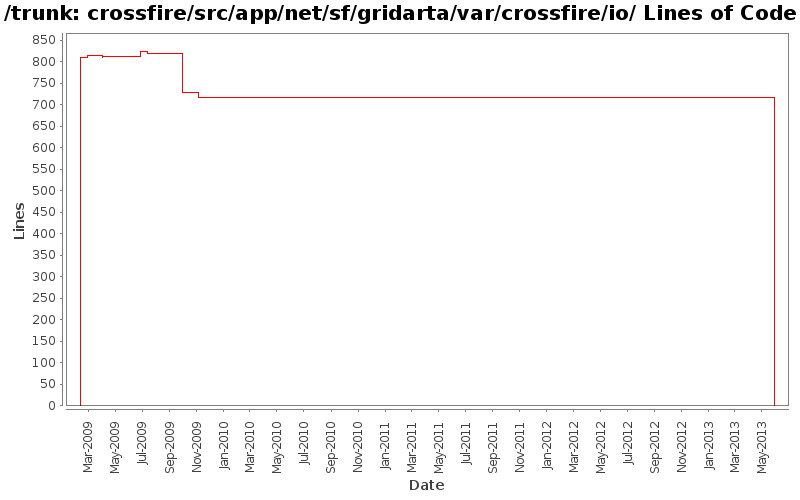 Rename package cfeditor to net.sf.gridarta.var.crossfire.